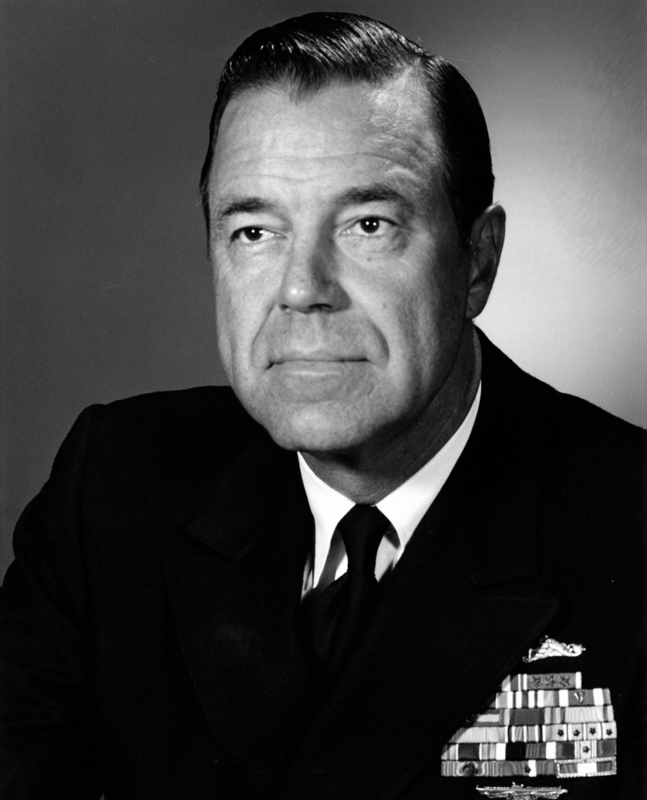 Vice Admiral James Francis Calvert was born in Cleveland, Ohio on Sept 8, 1920 and died June 3, 2009. 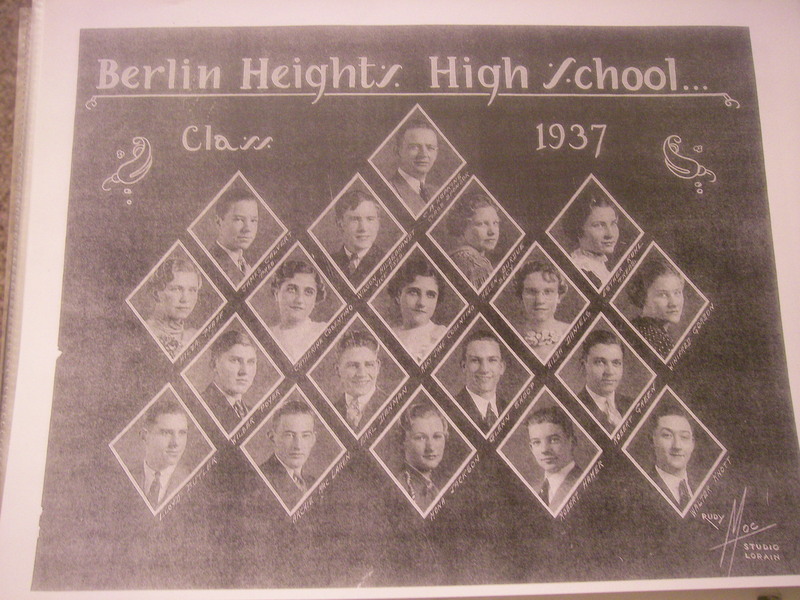 He attended Berlin Heights High School, where he was President of his class. Originally in school at Oberlin, planning to be a doctor, for financial reasons he changed course and applied to the Naval Academy. He was turned down in 1938 and accepted in 1939. 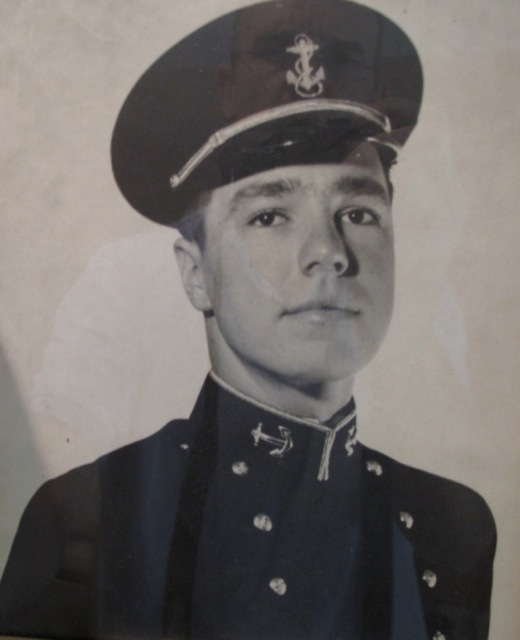 A member of the Naval Academy class of 1943, he was graduated 105th out of 650. His class was sent out a year early because of the war, so his actual graduation date was June 19, 1942. He must have married Mom around the same time. Dad served on a number of submarines. During World War II he served on the the Jack, and received command of the Haddo. These subs were credited with sinking 15 Japanese ships over the course of nine combat patrols. After the way he was on the Chard, Harder, Trigger and the Skate. He was in the Haddo at Tokyo bay for the Japanese surrender on Sept 2, 1945. 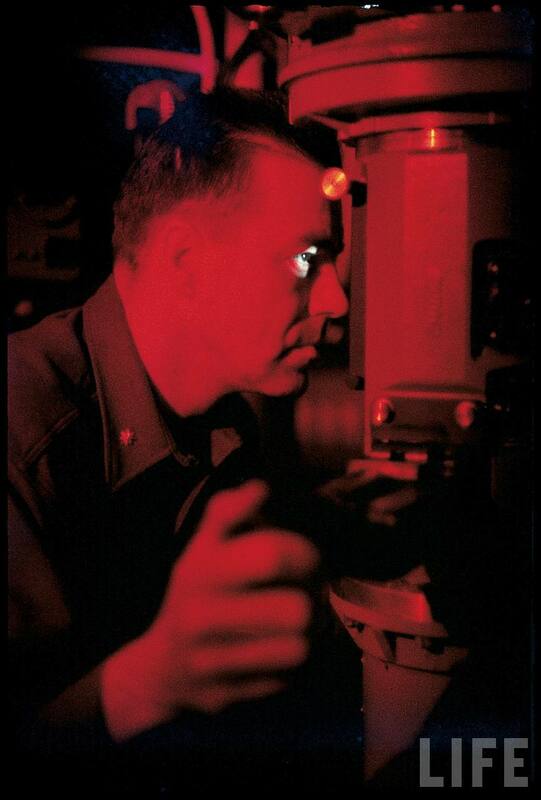 On Feb 17, 1959, he Captained the first Submarine to surface at the North Pole. 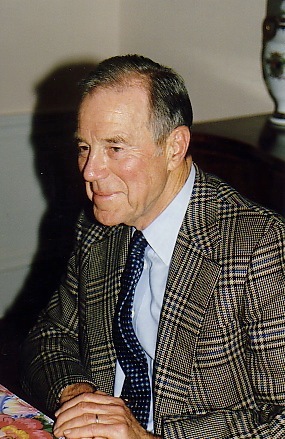 In the sixties, he was head of the Europe and NATO Branch of Politico-Military Policy Division. By July 2, 1965, he was a Rear Admiral. 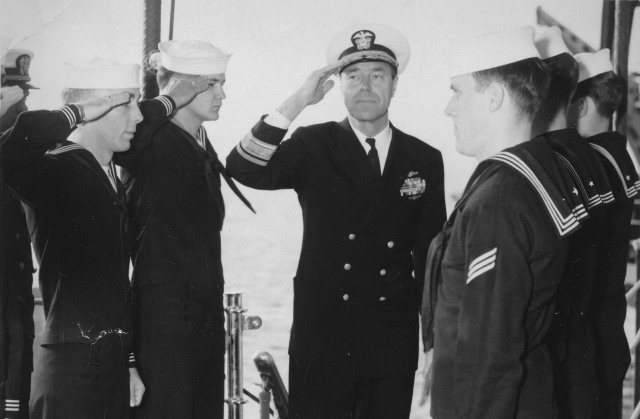 According to an article in the Annapolis Evening Capital, James Calvert was announced as the new Superintendent of the Naval Academy on Friday, May 3, 1968. He served there until 1972, and then took charge of the First Fleet in the Pacific. He retired from the Navy in 1973. In 1968, Dad married Peggy Harrison Battle at the St Andrews Interdenominational Church in Athens, Greece. Dad won the Silver and Gold Star and the Legion of Merit four times, the last three receiving Gold stars in its stead.